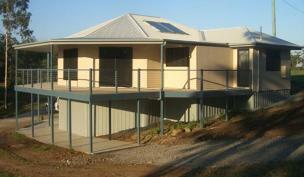 Statewide Homes, now Statewide Constructions, has 30 years experience which forms the basis for the Owner/Builder kits which are delivered to all eastern states, with arrangements available for deliveries to other areas.They offer ‘Staged Deliveries' so that you don't need to worry about security and weather damage to items you won't need till late in your construction process. 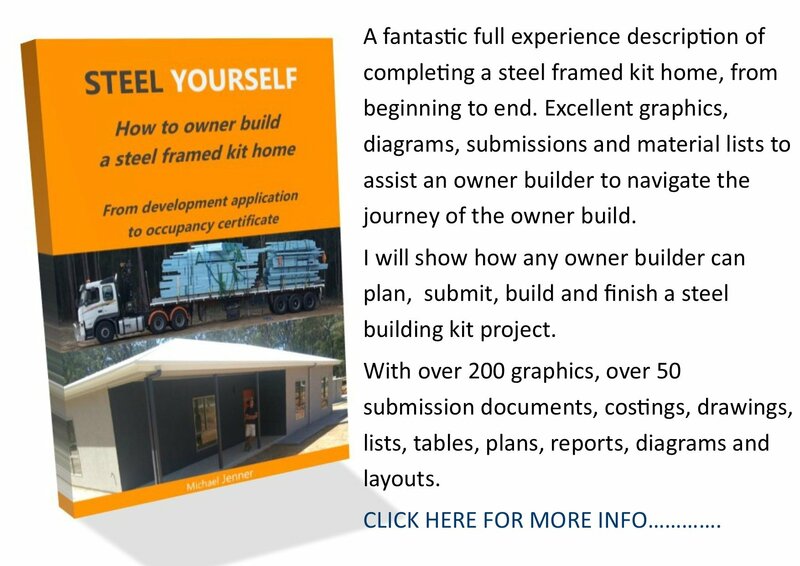 Innovation, experience and feedback from their clients ensures that each Statewide Home kit is designed and detailed with the Owner/Builder in mind, to ensure simple and fast construction on site. 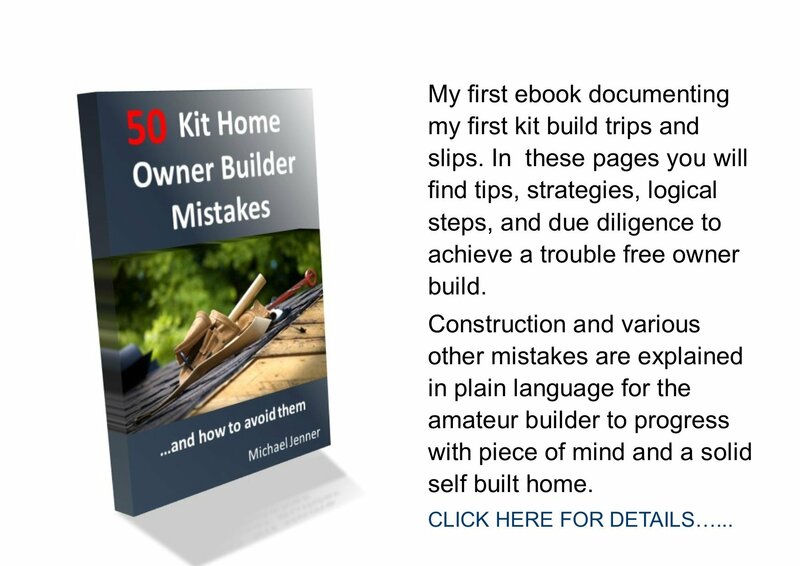 This provider supplies and specialises in 'build your own' home kits. Return to Kit Home Basics homepage.